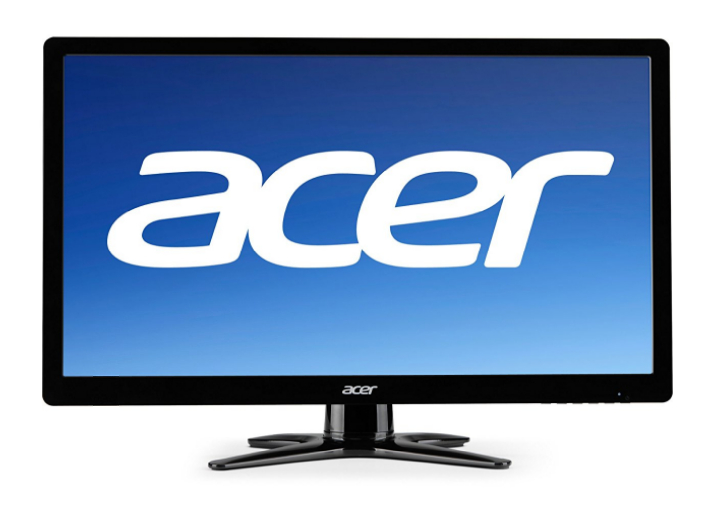 This Acer Monitor is in great working condition. 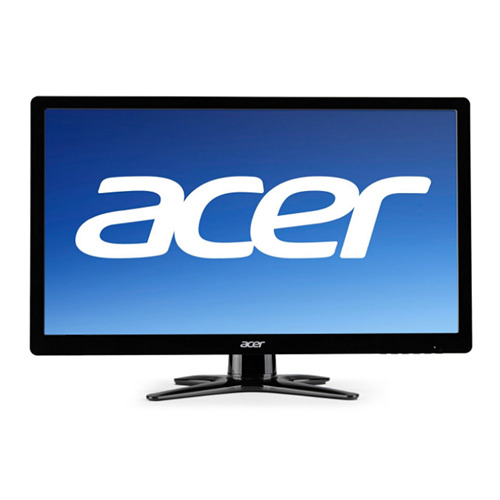 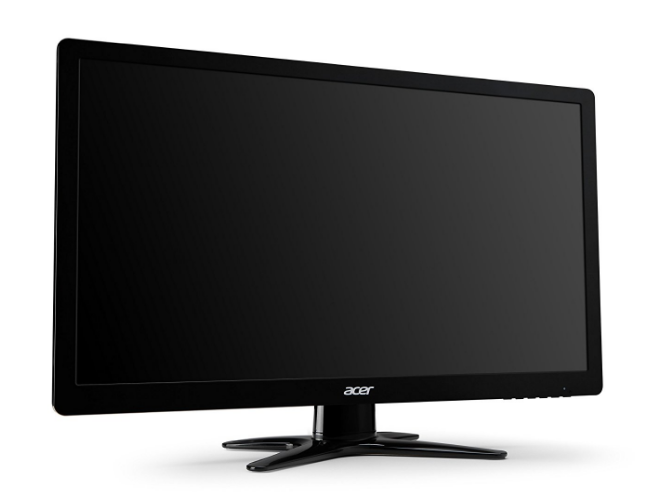 Acer G206HL Bbd 20-Inch Widescreen LCD Monitor The stunning 20-Inch display with 1600 x 900 resolution delivers excellent detail, making it perfect for widescreen HD gaming, multimedia and productivity. 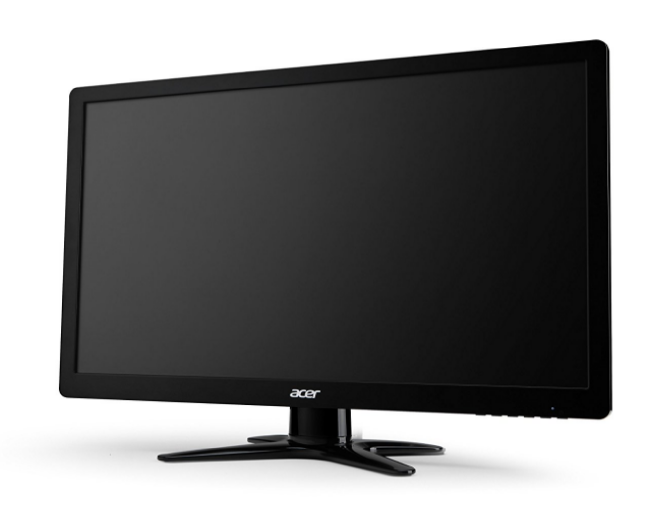 Rapid 5ms response time reduces deviations in transition time to deliver high-quality moving images bringing immersive graphics to your movies and games. 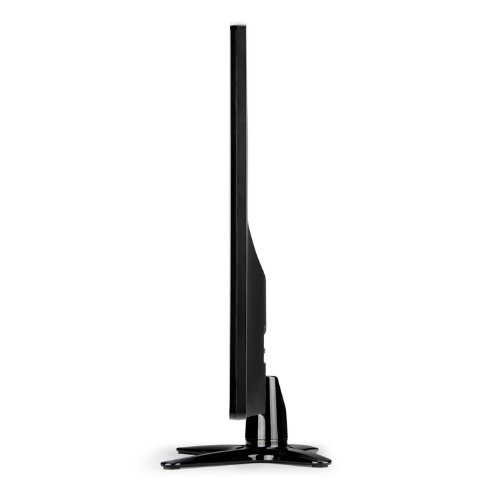 Stylish the 20-Inch LCD is designed to meet Energy Star standards reducing energy costs and conserving energy.